'The history of the salmon is the history of this land,' author Adam Weymouth writes in his new book exploring the connections between the king salmon and the communities that depended on the fish. 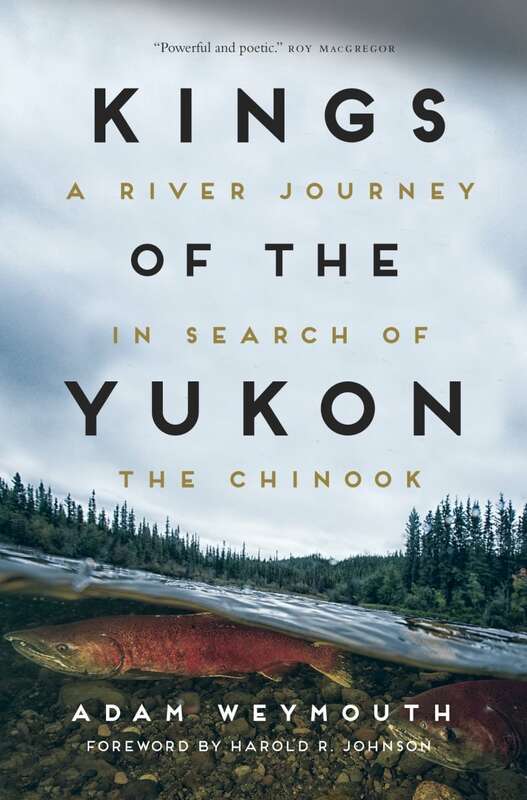 "The history of the salmon is the history of this land," Adam Weymouth writes in the opening of his new book, Kings of the Yukon: A River Journey in Search of the Chinook. 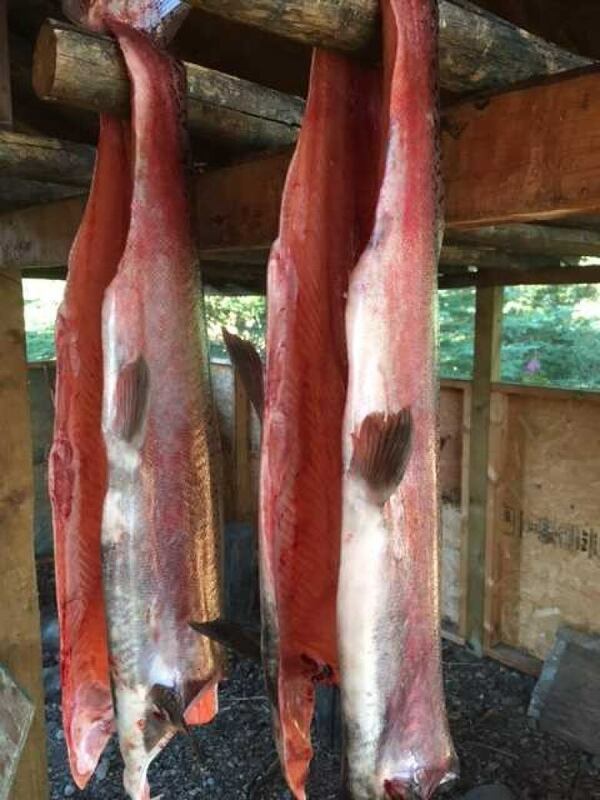 The British writer spent several months paddling the Yukon River through Alaska and Yukon, exploring the connections between chinook, or king salmon, and the communities that have long depended on the fish — and their efforts to preserve the stocks. 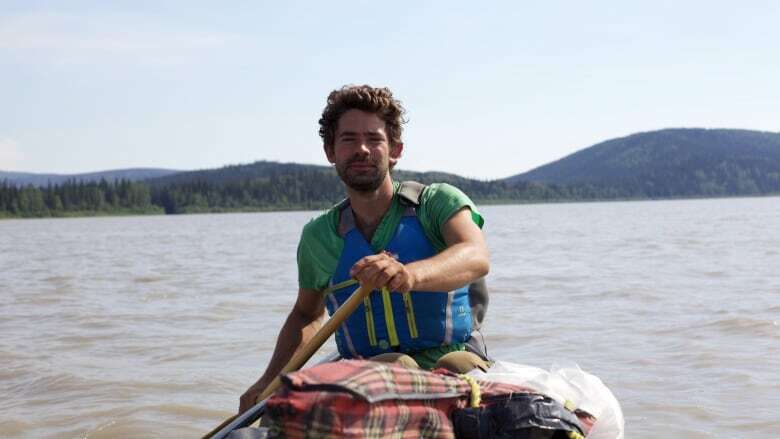 He spoke to CBC Yukon's Dave White about his journey, and what he learned along the way. What is it about the story of the chinook that captured your imagination? Everywhere I went in Alaska on that trip, I saw how wrapped up the salmon was with the culture and the daily life — whether that was families getting into the car on the Fourth of July weekend to go and catch a few salmon for the deep-freeze, or whether that was Indigenous cultures which had evolved to co-exist with the salmon harvest for millennia. It seems everyone I spoke to, when I talked about salmon, people talked to me about food, and what they hope for their kids, and much deeper relationships. And so in some ways, following the story of the salmon and what was happening to the salmon, it seemed to be an interesting way to ask other questions about the North. Salmon used to be in Europe — there's lots of lore in the British Isles about salmon, and laws and rules exist allowing people access to salmon streams. So even though they're not there anymore, it is part of your heritage, too? Absolutely. And I think the reasons that Alaska and Canada are now iconic for these amazing salmon runs, and where it's on every fisherman's bucket list, is because really, that's what's left. So to me, coming to realize that was a wake-up call that if something's not done about the chinook on the Yukon — really, that's almost the last chance we have to get it right. And you didn't just talk to researchers and pop into a couple of communities — you actually canoed the thing. I'd done long overland journeys before, but never in a canoe. I walked from England to Istanbul a few years ago, and that made me realize the different sort of relationships you build up with people when you turn up in that sort of way. It's important to take that long time — it was about four months of canoeing — to really get to meet a total cross-section of people that live along the Yukon River. What parts of your trip do you remember most, now that you're back home? I think it was the people more than anything. I was probably drawn to go to Alaska and the Yukon in the first place for the same reason that so many people are drawn in — with the stories of Jack London and Farley Mowat, and these sort of myths of the North. And there are the vast unpopulated landscapes, but to me, really, the story became about the people in the end, and the encounters I had with the people. That idea that hospitality is still alive and well, that people are fundamentally good, really does seems to shine through. To see these little fillets under the bright lights of the supermarket and shrink-wrapped, and having followed its journey across the world — yeah, it's hard to see it as the same fish. 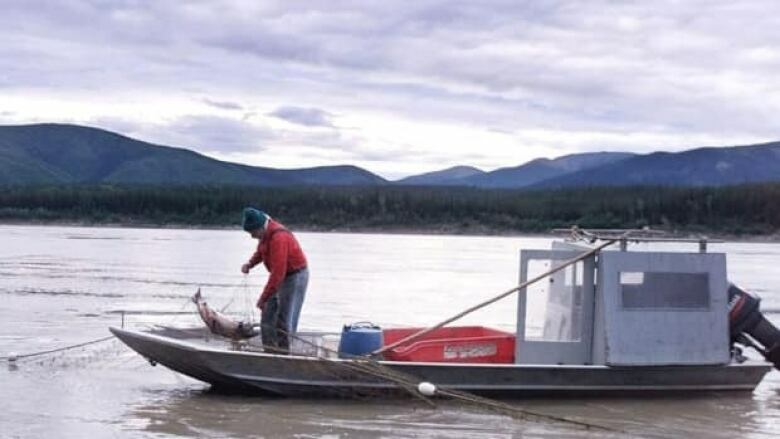 How optimistic are you about the future of the chinook salmon in the Yukon River? I'm used to covering environmental stories that seem like a done deal, so it was refreshing to cover something where it seems almost just in the nick of time people realize something needs to be done, and there is a possibility to turn it around. There's been much more conservative management of fishing the salmon over the past few years and that has done something to hike the numbers back up. But that has in many ways been at the expense of the culture, in places like Dawson City and Teslin, and a little bit further upriver from Dawson where the Indigenous communities are choosing not to fish now. So, really what I saw from the journey is that you can preserve one thing in isolation, you can maybe preserve the fish, but to preserve the fish and the culture is a much bigger challenge.